This article is 621 days old. 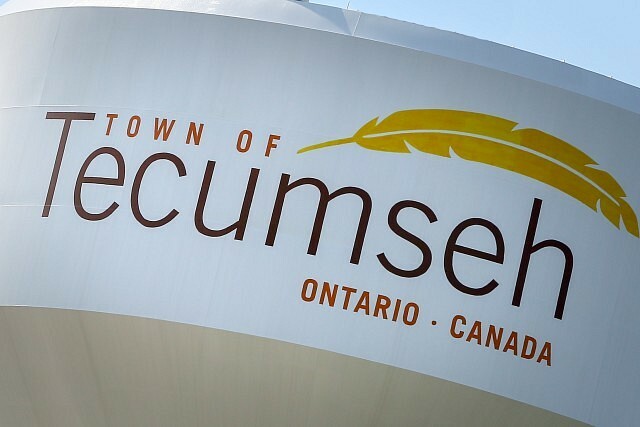 The Town of Tecumseh is looking to get noticed along the 401. A second sign will be place placed within the Highway 401 on the right-hand side facing the west bound traffic just east of the County Road 19 bridge over the Highway 401. The signs will be around ten feet by 20 feet and will be lit at night by solar-powered LED lighting. Total cost is set at $93,582.